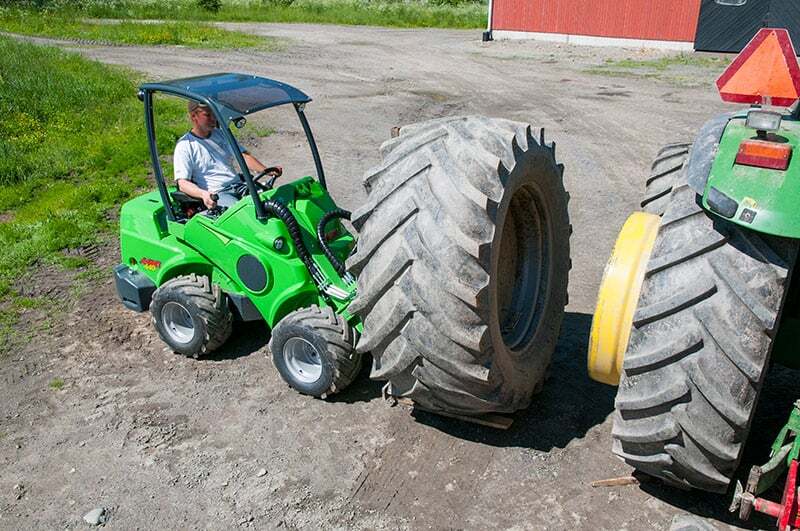 Farming and agriculture are as Australian as it gets, and our farmers require the best and toughest loader to meet their needs. 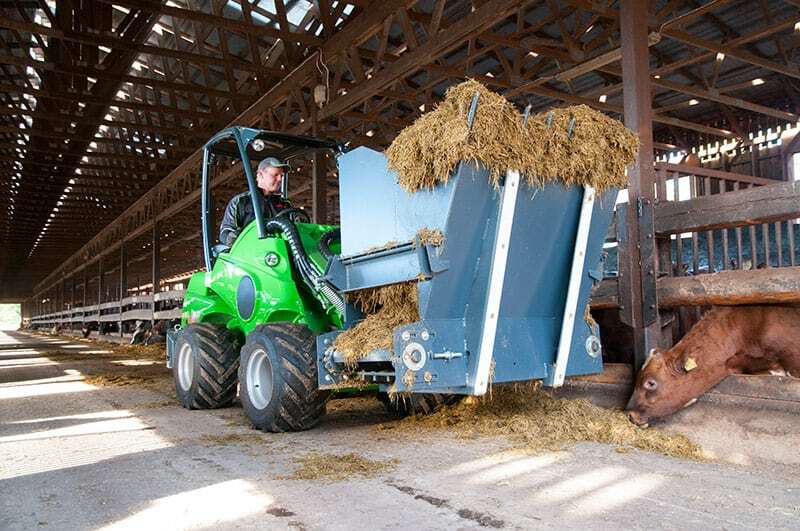 Avant articulated loaders are powerful tool to reduce manual labour and help make famers more efficient. 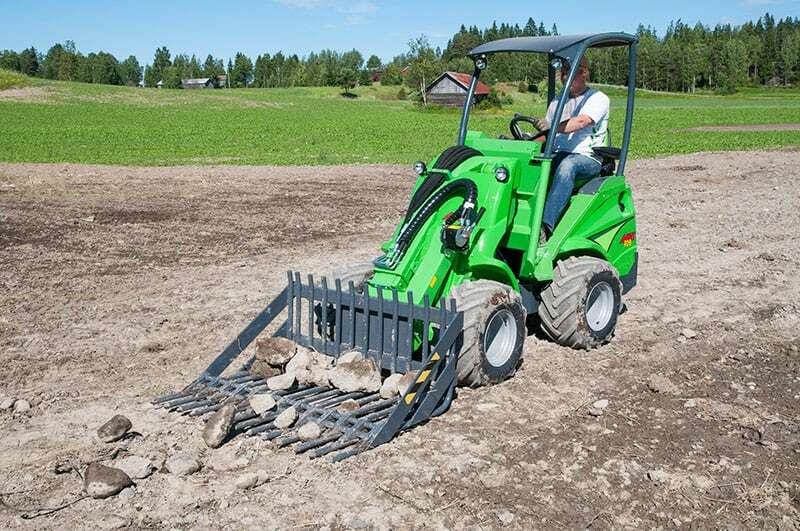 The versatile Avant loader will move, lift, carry, dig, split materials and more! With a telescopic boom, Farmers can reach new heights and lift more while the modern off-centre boom construction guarantees excellent, unrestricted visibility, preventing the need to reach out from the driver’s seat to see the attachment. 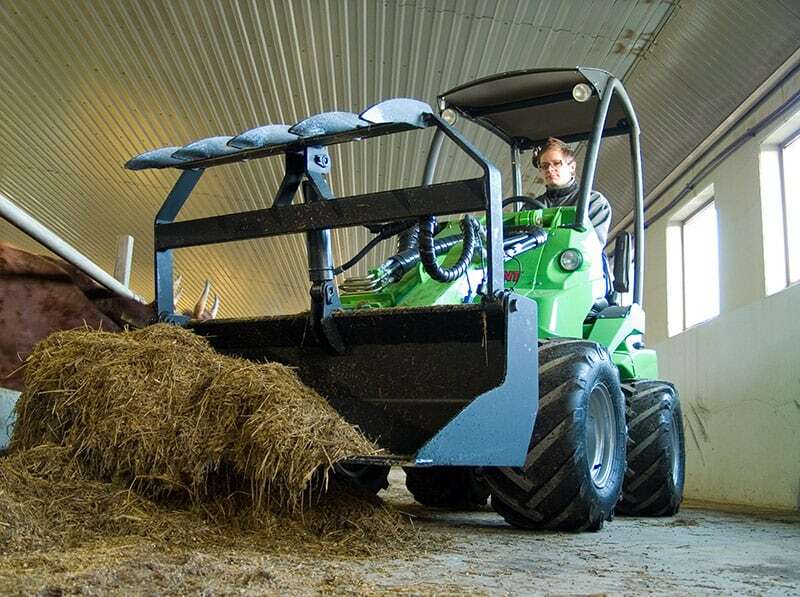 This makes it the perfect loader for farmers especially when moving hay bales and feed around their property. 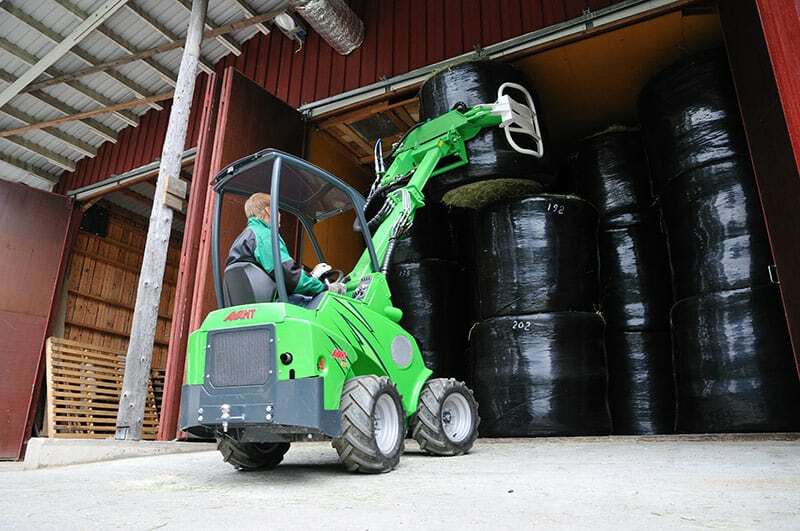 The self-levelling boom makes load handling quicker, the articulated design allows precise sideways moving of the load in tight situations, meaning the Avant loaders can be used both indoors and out. The dimensions, auxiliary hydraulics output and other features of Avant work with the attachments, consistently achieving maximum output. 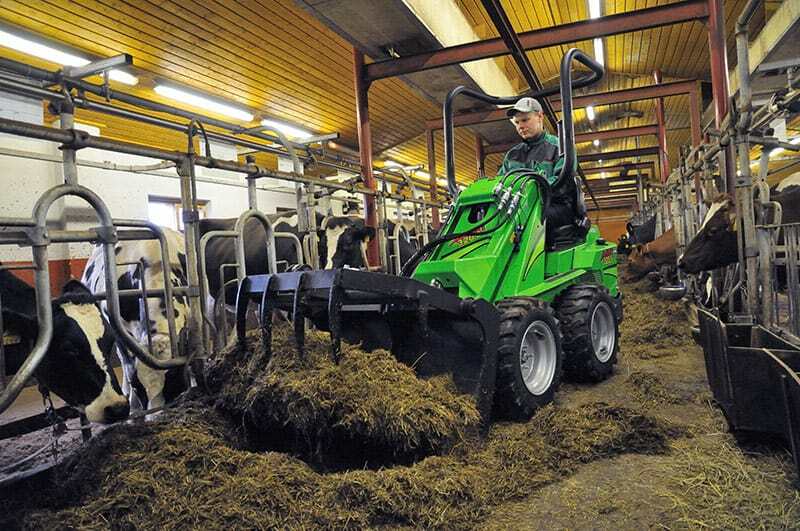 There’s also plenty of power for all the heavy-duty jobs required, such as handling manure and pallets. 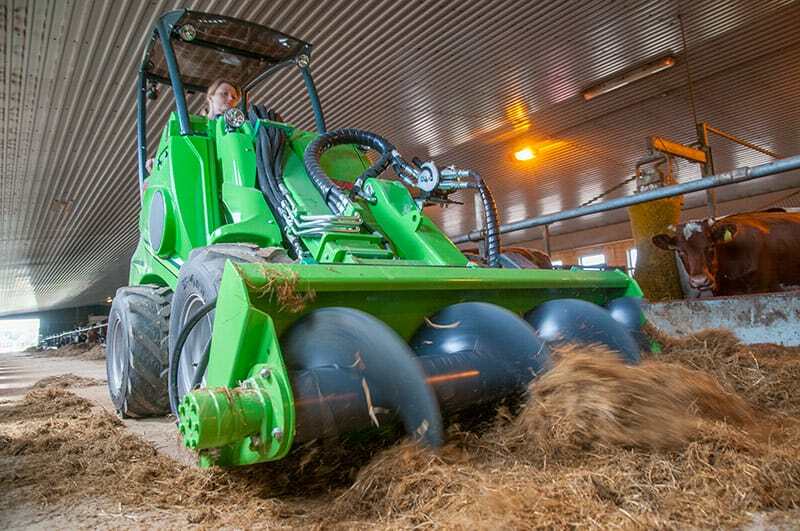 Spreading materials, such as hay and lime, is quick and effective with Avant. 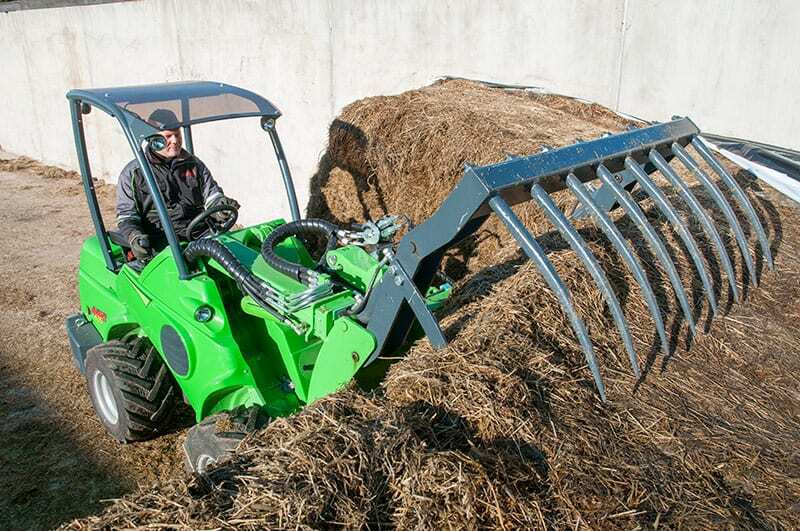 The Avant compact articulated loader is the best loader for farming and agricultural work. 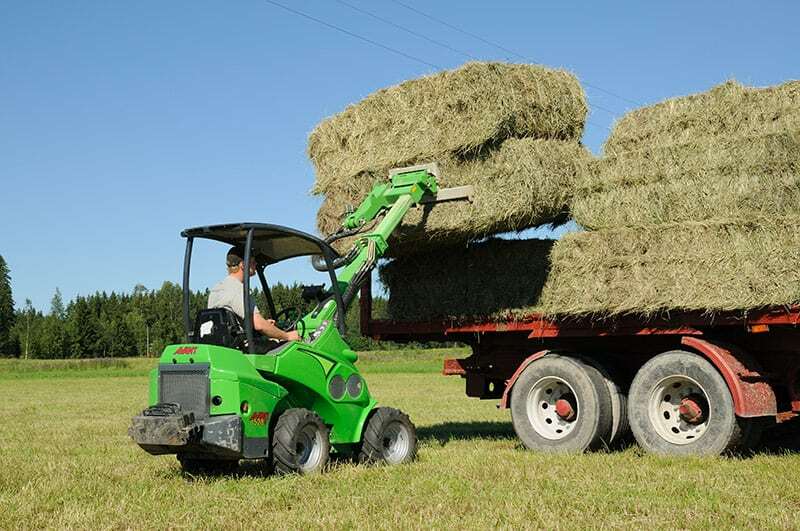 Avant loaders are extremely versatile, and most models can be customised to fit across the tray of a truck. 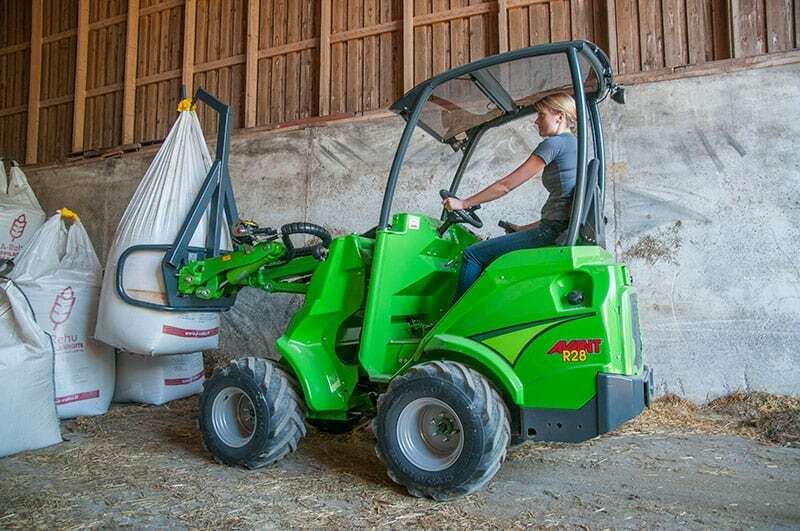 This means the Avant can be easily transported to any location on the farm. They can also be transported on a trailer! The optional A/C cab means you can work comfortably all year round, whether cold and rainy or stifling hot! This will excite your customers and help you meet deadlines without worrying about the weather! For trailers suitable to tow the Avant please contact us here.